Tiffany Harelik publishes books you can't put down, for people who don't have time to navigate the quirks and challenges of the publishing industry. An author of more than a dozen books, Tiffany has sold more than 30,000 copies of her books, produced several hundred books for first time authors, and served as a marketing director for best-selling books. In this self-paced course, Tiffany teaches people how to publish their book with easy to follow steps. She walks authors through writing their book, offers an inside look at the publishing industry, and expert advice on book marketing. Access to this course and online community is a one-time fee of $49US per person for annual access. This subscription gives you unlimited access to the content now available. 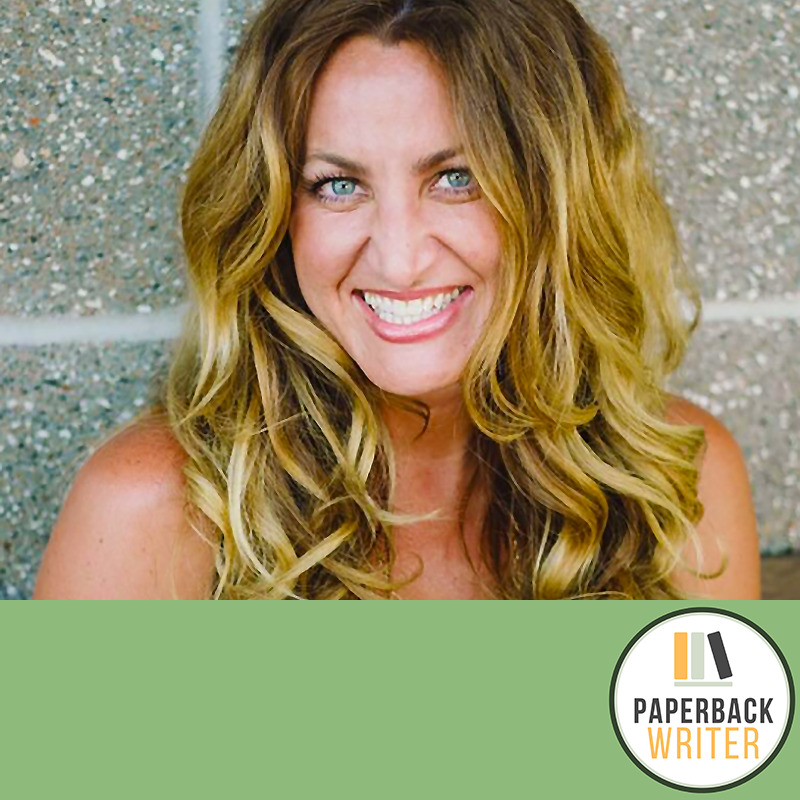 Want to learn more about this course "Paperback Writer: Learn how to Write, Produce, and Market Your Book" with Tiffany Harelik? Have questions? Would you like private access for your company, organization or association? Book a one-on-one or group coaching session, or hire the coach to virtually present at your meeting or conference? Reach out and we will connect with you shortly. This is your opportunity to get a question answered directly by experienced experts, coaches and thought leaders. Submit your question for Tiffany Harelik and she will respond to you with an answer. Since materials are delivered digitally I cannot offer refunds.